It seems that not all Nikon D750 cameras have the reflection/flare issue and some owners cannot reproduce the problem. 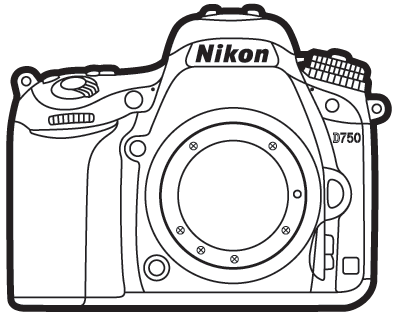 Several Nikon D750 owners have already contacted a law firm to look into a potential class action lawsuit. Reportedly the Nikon D810 and Canon 5D Mark II cameras have similar issues. This entry was posted in Nikon D750 and tagged Nikon D750 reflection flare issue. Bookmark the permalink. Trackbacks are closed, but you can post a comment.